Among various universities, V.N. 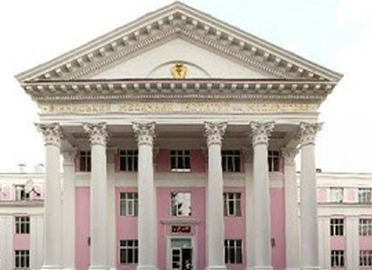 Karazin Kharkiv National Medical University is believed to be one of the oldest and most renowned European Universities. 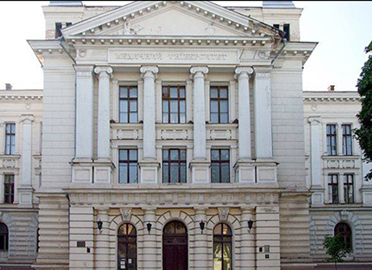 The university was established in 1804, and since then it is considered as one of the leading Research Educational institutions across the globe. V.N. 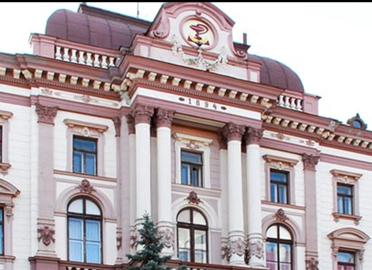 Karazin Kharkiv National University ranked in the list of Top-400 world best universities as per QS World University Rankings in the year 2017. 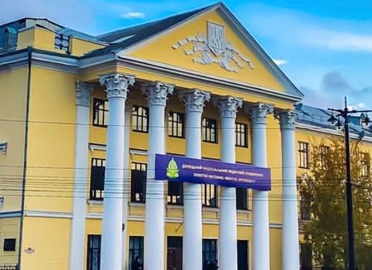 This university ranks in top-3 among all Ukranian Higher Educational Institutions as per “Top-200 Ukraine” UNESCO Chair Ranking and ranks 1st in Ukraine as per the Academic Performance (URAP) University Ranking. 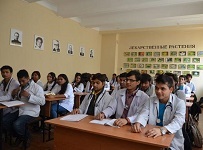 It is the only medical university in Ukraine which offers Ukrainian-Indian Academic Center to provide comprehensive support to all Indian Students. The count of Indian students at V.N. 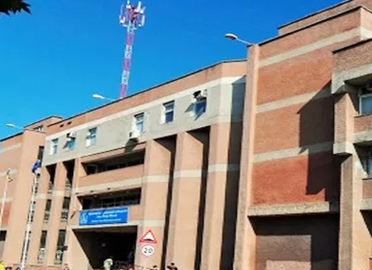 Karazin Kharkiv National Medical University is about 800, which clearly indicates that more than 800 Indian students have already enrolled across 6 years of MD Physician course (equivalent to MBBS in India). The degree awarded by V.N. 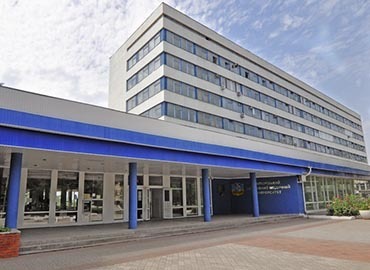 Karazin Kharkiv National Medical University is recognized globally and is approved by MCI which indicates that an Indian student who has studied in V.N.Karazin Kharkiv National Medical University will be eligible for MCI Screening Test of FMGE. 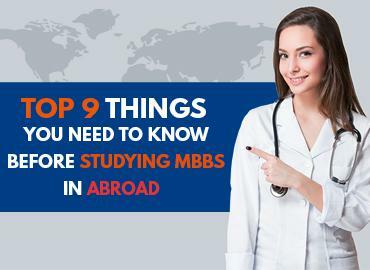 Apart from these tests, the students can appear in various other exams such as USMLE and PLAB after completing their graduation from one of the Top Medical Universities of Ukraine. V.N. 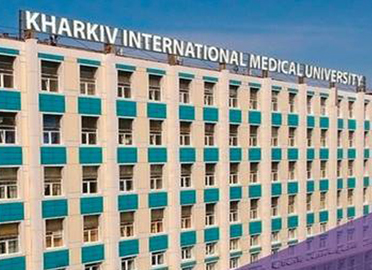 Karazin Kharkiv National Medical University is one of the eminent options for every Indian student who wants to study MBBS in Ukraine. It also allows the students to avail quality medical education in affordable fees and studying in English medium. 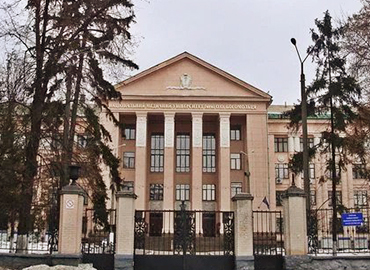 The University is one of the largest and oldest universities established in Ukraine, which is recognized by MCI, General Medical Council and is enlisted with WDOMS. V.N. 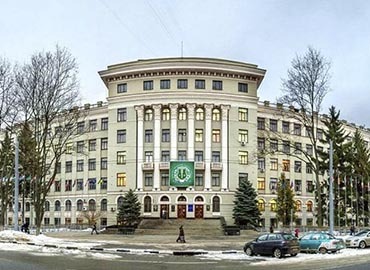 Karazin Kharkiv National Medical University provides all kind of basic and modern facilities. The hostel rooms are well furnished with internet connectivity, air-conditioning, television etc. The hostel offers 24 hours security along with separate arrangements for boys and girls. To keep students fit and active, there are various clubs for which students get enrolled themselves. 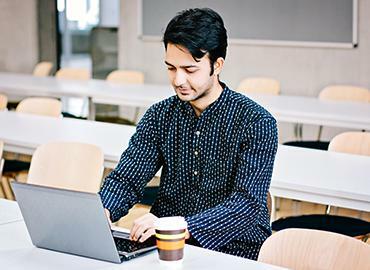 Students of Indian origin form the majority among all the international students present in the university. 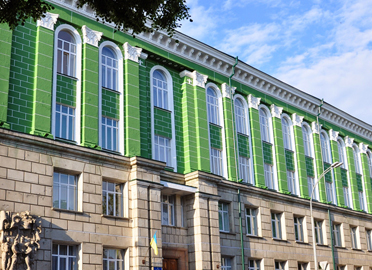 The hostel provides various advantages to all the Indian students who are studying MBBS in Ukraine at V.N. 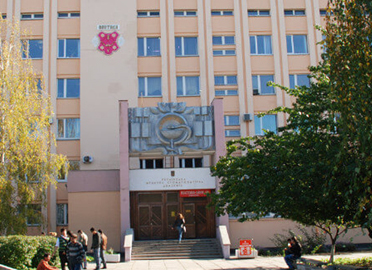 Karazin Kharkiv National Medical University such as the student canteen serves Indian food and the university offers a centre known as Ukrainian-Indian Academic Center, where all the official ceremonies take place with complete involvement of Indian and Ukrainian students. All the National Indian festivals celebrations are organized regularly at the university.